Brochures are a highly effective way of communicating to current or potential customers. Inform your clients of services or products that you offer with an informative brochure! 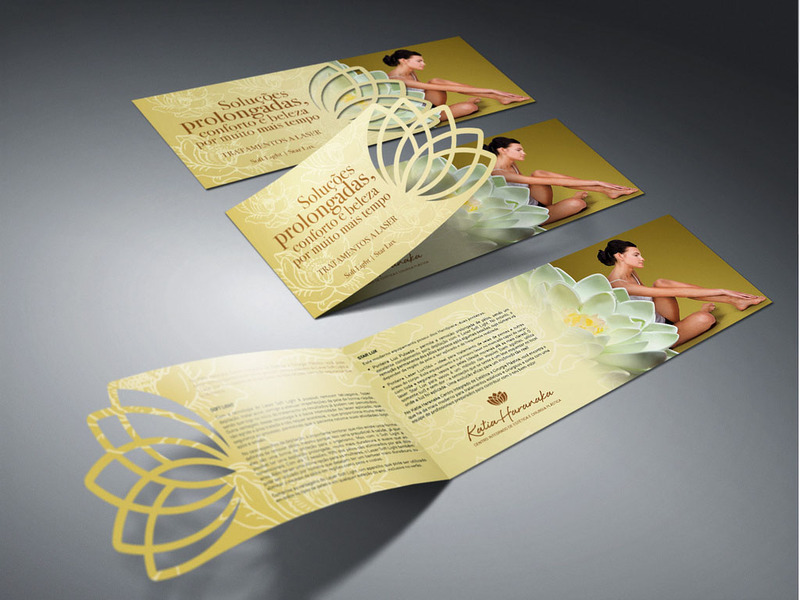 Here at Honsa-Binder Printing, we can help you create the brochure of your dreams. Looking for something more visible than a brochure to attract customer attention? Consider a banner to bring them in, or perhaps a flyer to disseminate quick and condensed information.